Johannes Längle from the Division of General Surgery of the Department of Surgery got decorated with a poster award at this year’s 4th Immunotherapy of Cancer Conference (ITOC4) held in Prague (Conference President Univ.-Prof. Dr. Christoph Zielinski), the leading international conference on immunotherapy of cancer in Europe. The title of the study was „GBP1 expression in colorectal liver metastasis is associated with cytotoxic and memory T cell invasion and confers a better prognosis“, and was carried out in the frame of the Comprehensive Cancer Center (CCC) Vienna and in cooperation with the Department of Pathology of the Medical University of Vienna, the Ludwig Boltzmann Institute Applied Diagnostics, as well as the II. Department of Pathology of the Faculty of Medicine, Semmelweis University, Budapest. Preclinical models indicate that a functional type I and type II interferon (IFN) system is crucial for the induction of a cytotoxic T cell anti-tumor immune response. Especially in primary colorectal cancer (CRC) the type II IFN-induced protein, guanylate binding protein 1 (GBP1), was previously shown to be a prognostic factor. However, the role of a functional IFN system in a metastatic setting is less clear. Therefore, Johannes Längle and the study team investigated the correlation between the type I IFN-induced protein GTP‑binding protein Mx1 (Mx1) and GBP1 in colorectal liver metastasis (CRLM) with tumor infiltrating cytotoxic and memory T cells, as well as with recurrence‑free survival (RFS) and overall survival (OS). Analysis revealed that tumor cell specific GBP1 expression in CRLM is associated with a higher cytotoxic and memory intratumoral T cell infiltration and consequently a longer RFS and OS. Thus, future clinical studies, exploring novel immunotherapeutic approaches in CRLM, should also take into account the evaluation of a functional type II IFN system, using GBP1 expression as a surrogate parameter. Johannes Längle studied human medicine at the Medical University of Vienna and received repeatedly merit scholarships for academic excellence, as well as a research scholarship. 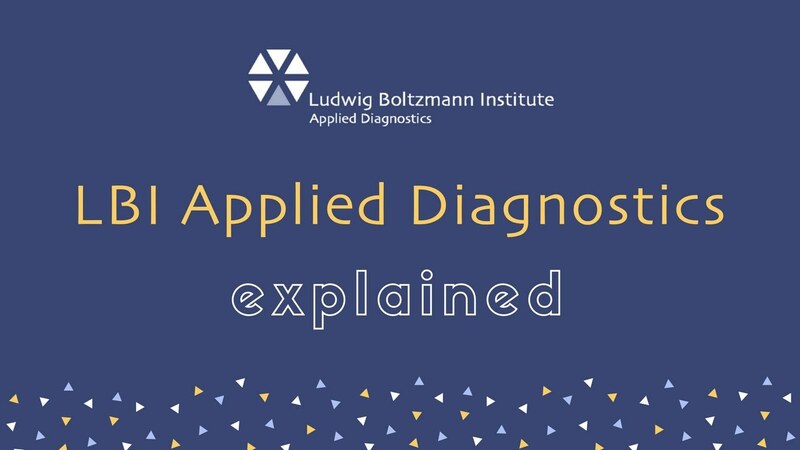 In addition he is performing a PhD at the Medical University of Vienna in the frame of the thematic program “Immunology” in association with the “Ludwig Boltzmann Institute Applied Diagnostics (LBI:AD)” under the supervision of Ao.Univ.-Prof. Dr.med.univ. 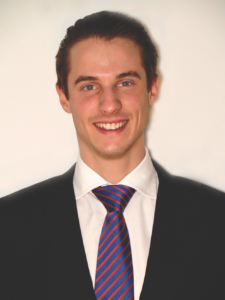 Michael Bergmann (Head of the “Surgical Research Laboratories” and member of the “Oncology Study Team“ of the LBI:AD). Currently, he is doing his residency for general surgery and visceral surgery at the Division of General Surgery of the Department of Surgery. His scientific interests is dedicated especially to tumor immunology, immuno-oncology and surgical oncology.